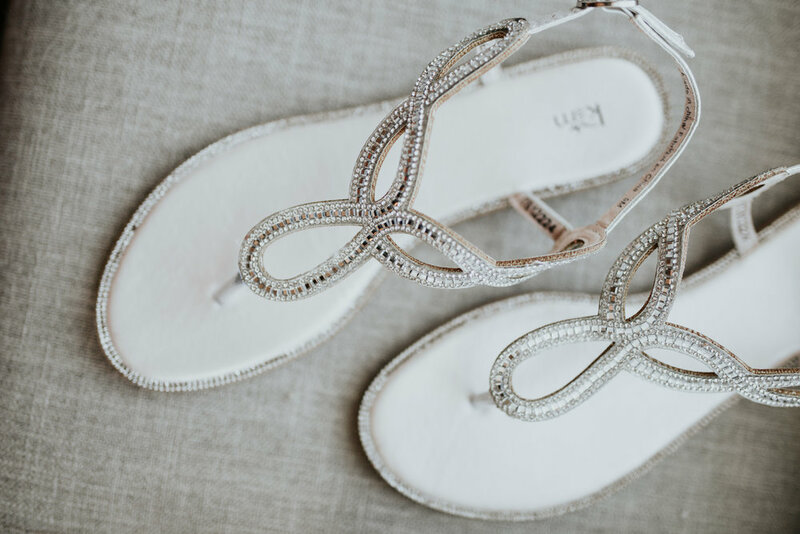 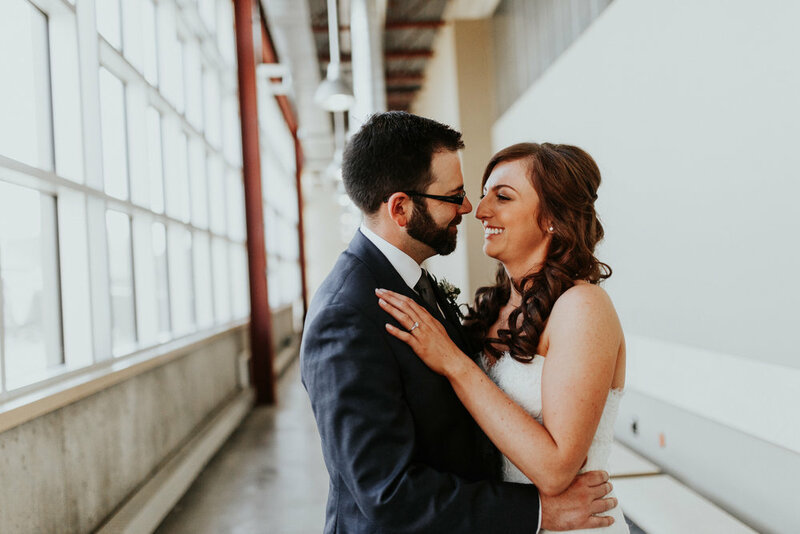 I always love seeing a couple make their wedding day their own, and Ruth and Derek sure did! 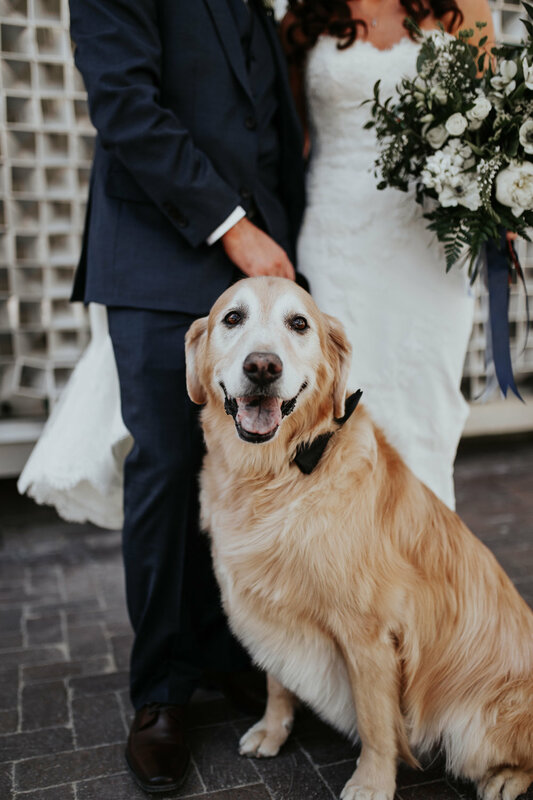 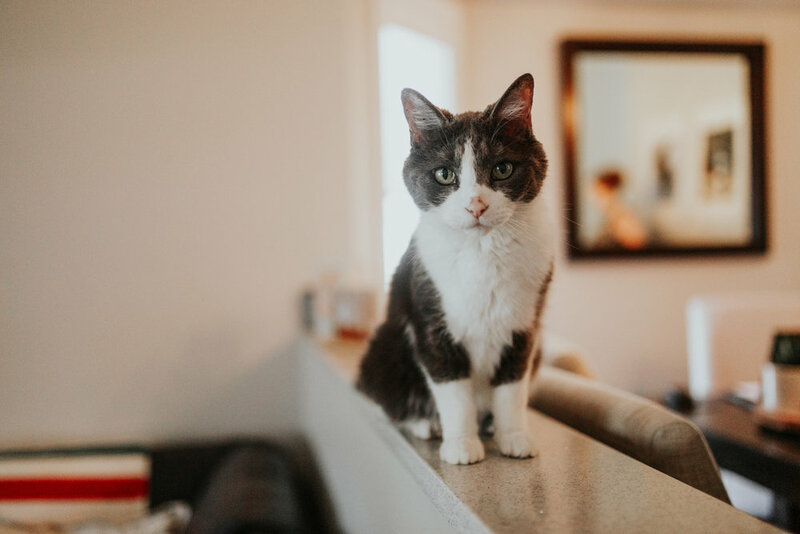 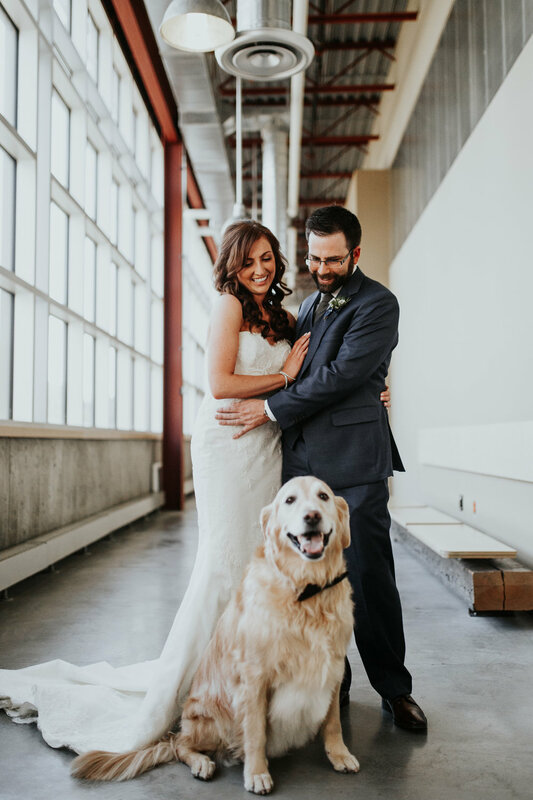 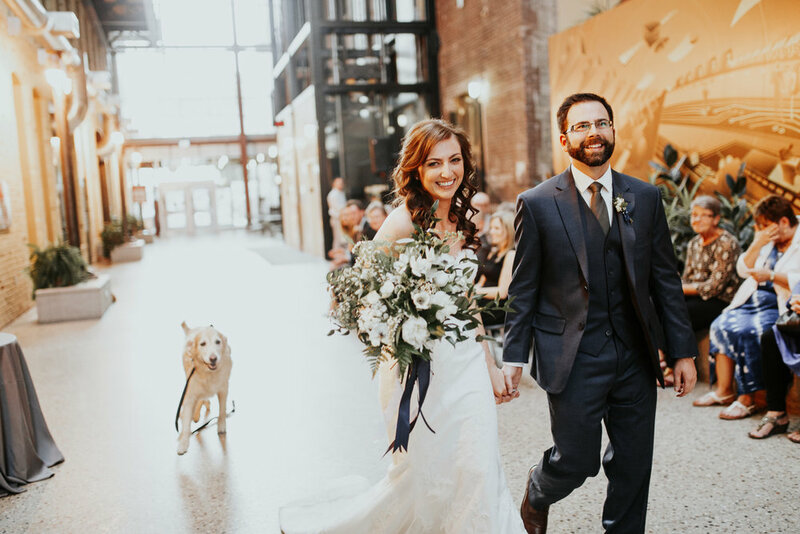 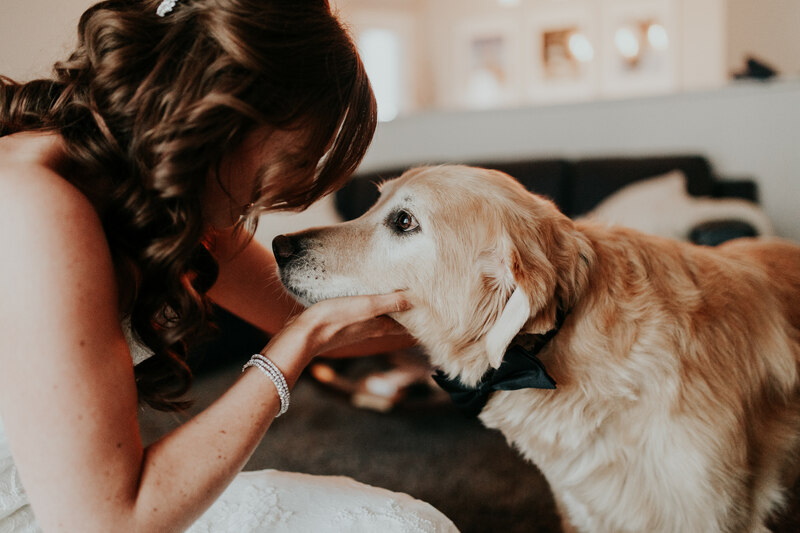 I enjoyed this day so much from having their special fur friend Tucker join in, bowtie and all, to the stop at Little Brown Jug to hang out with their closest friends before they tied the knot. 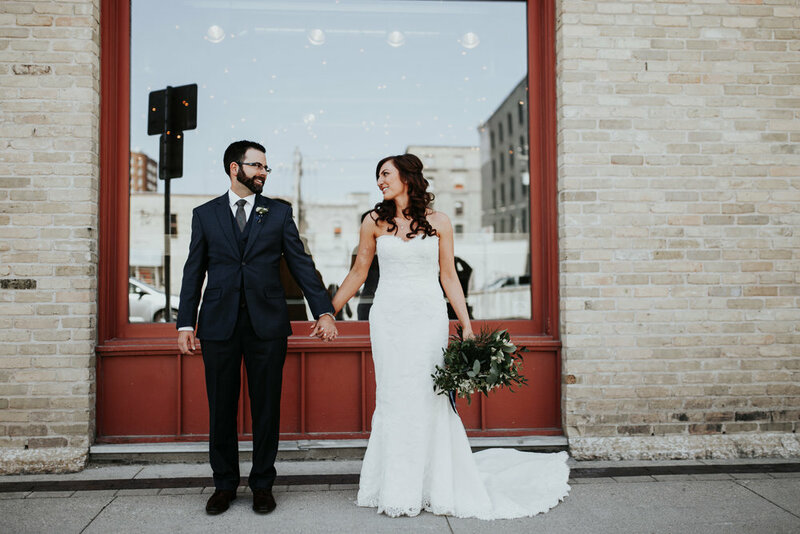 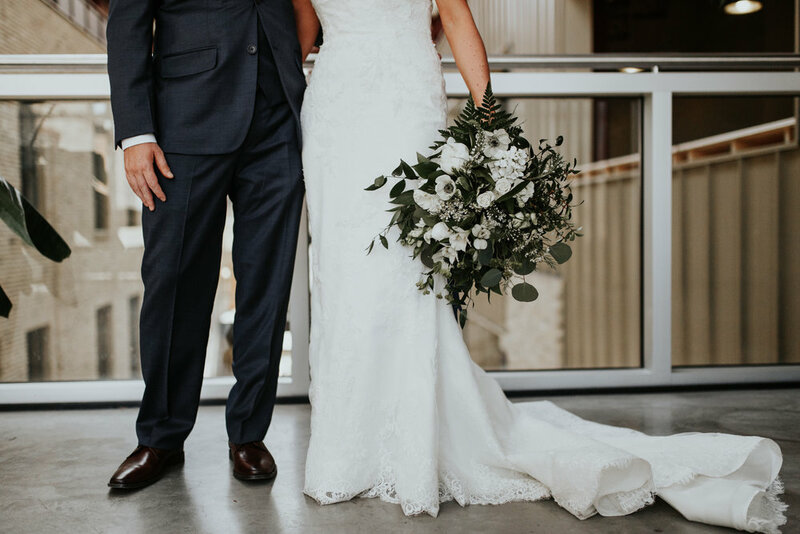 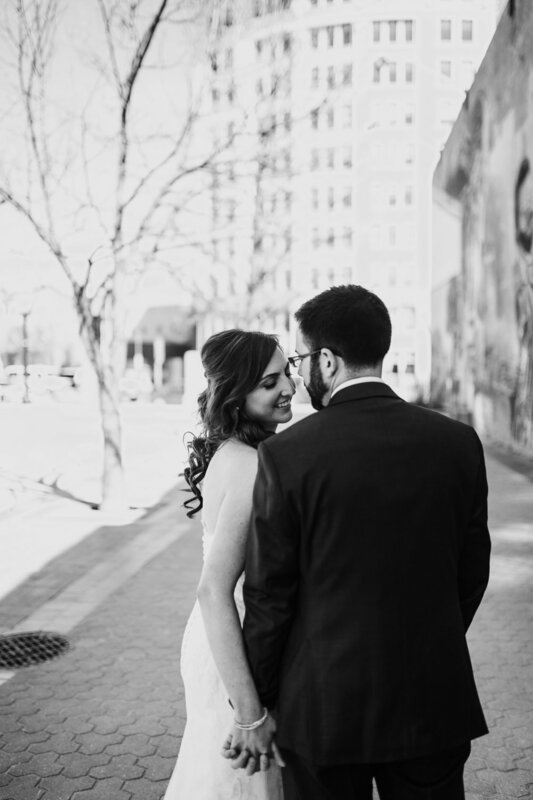 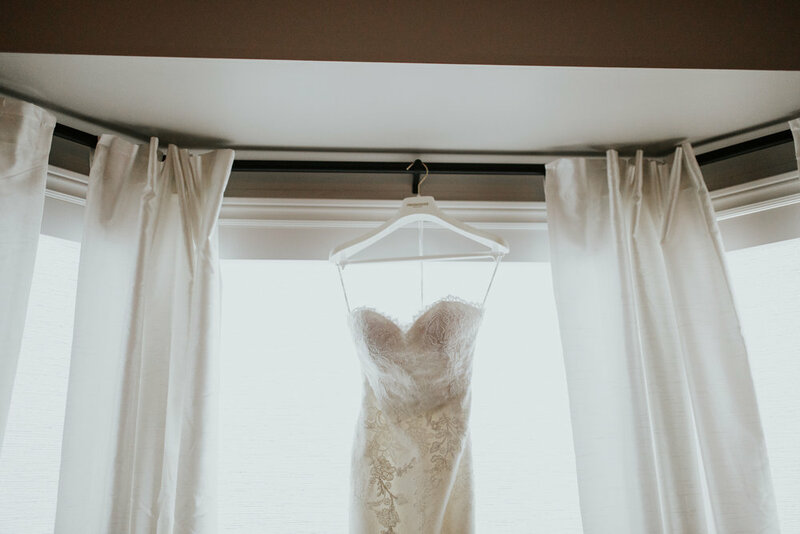 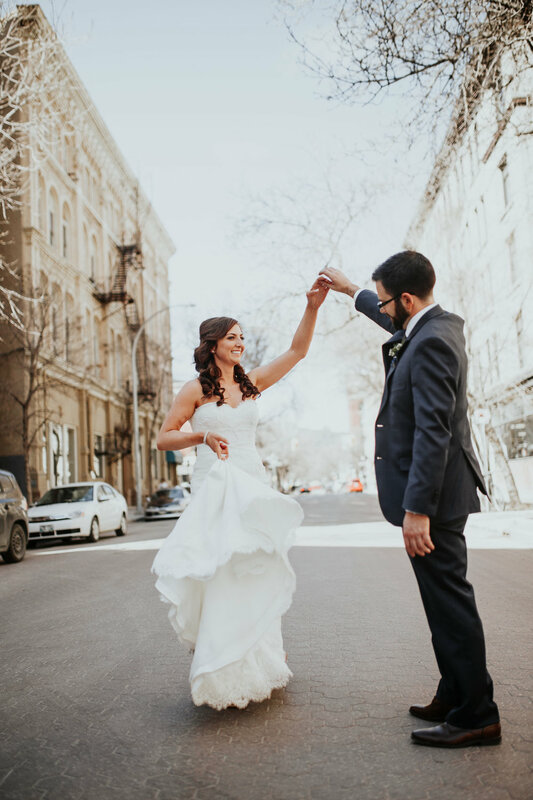 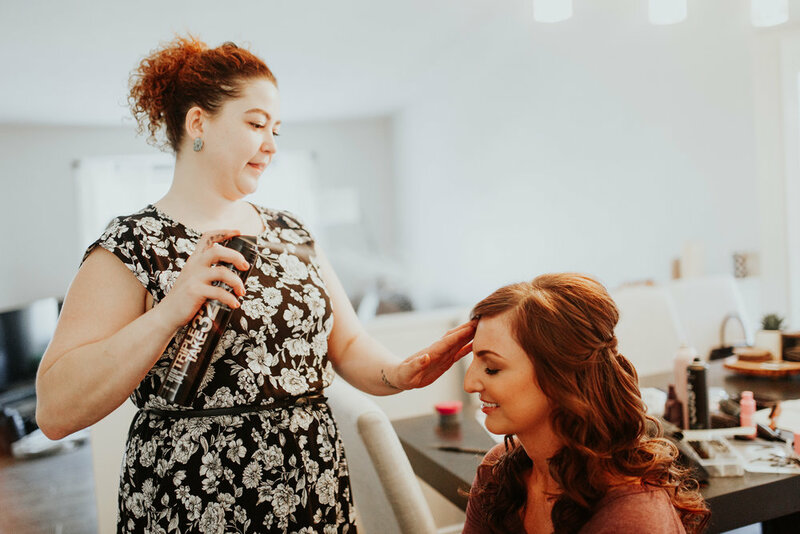 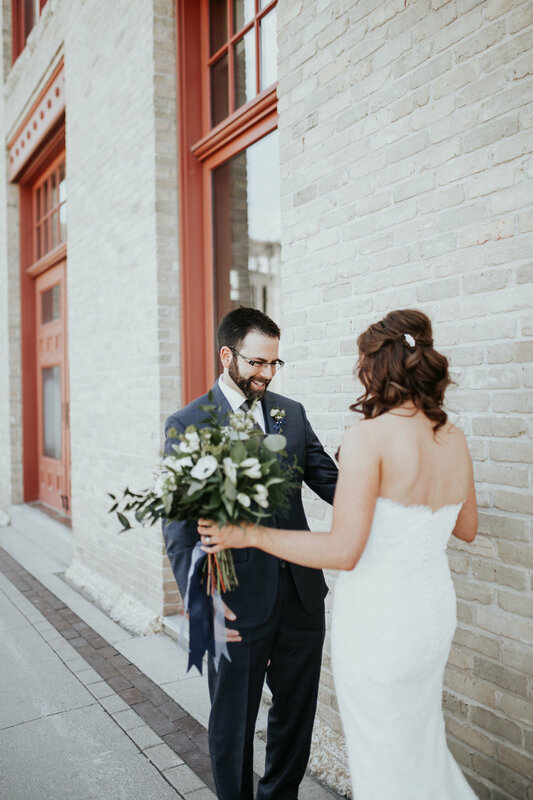 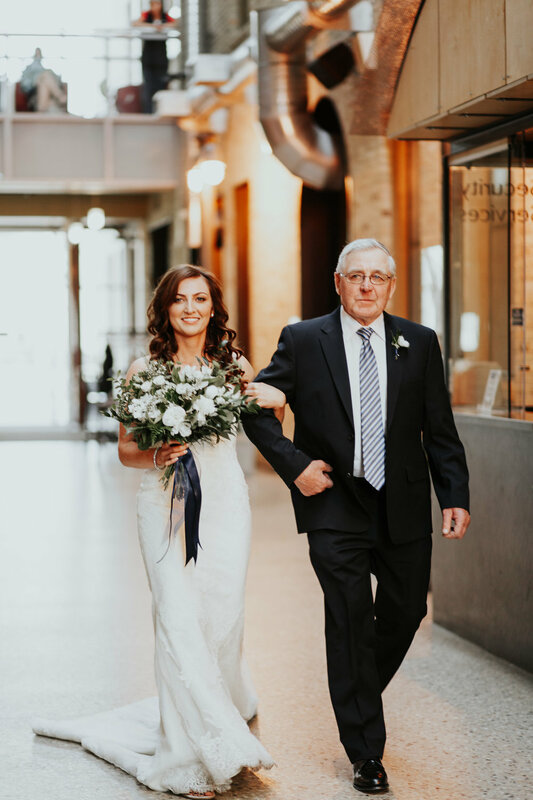 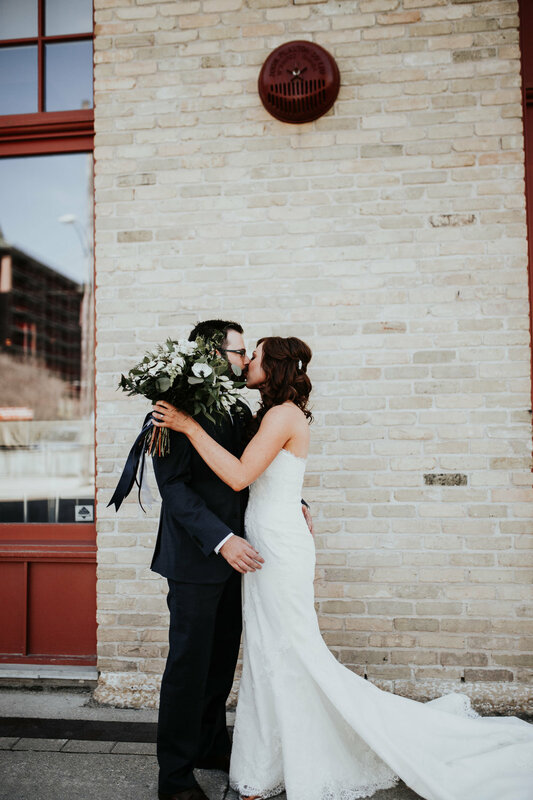 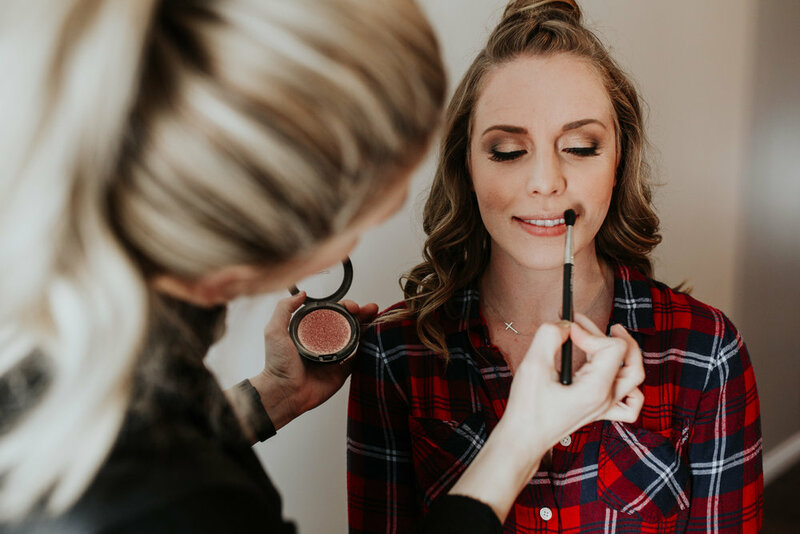 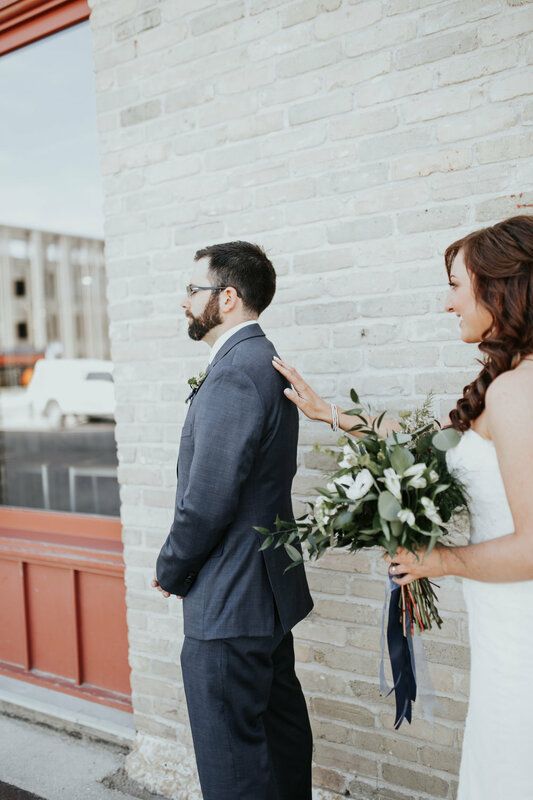 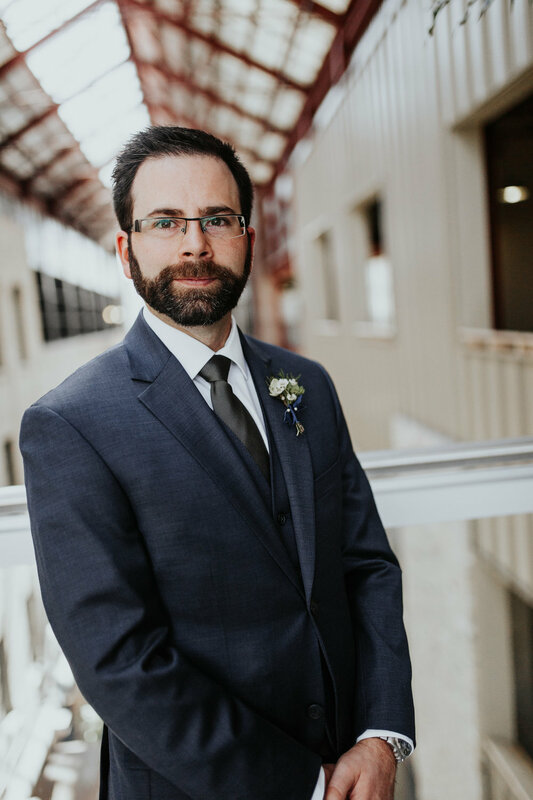 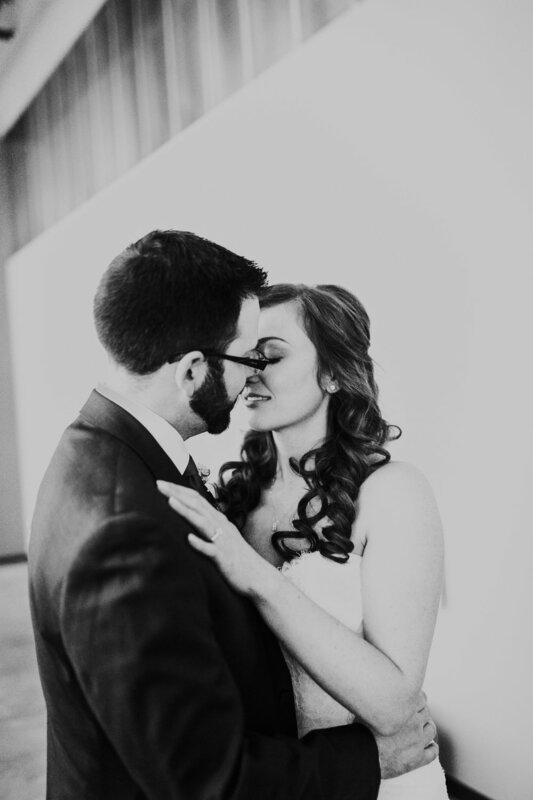 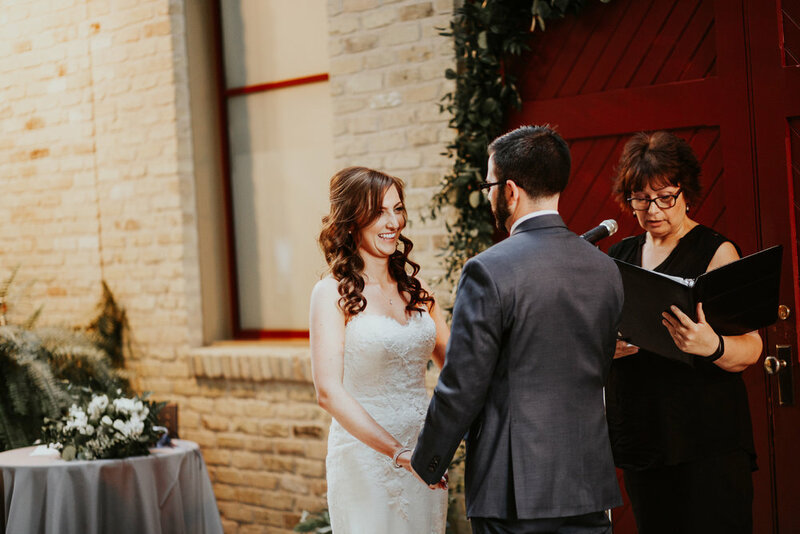 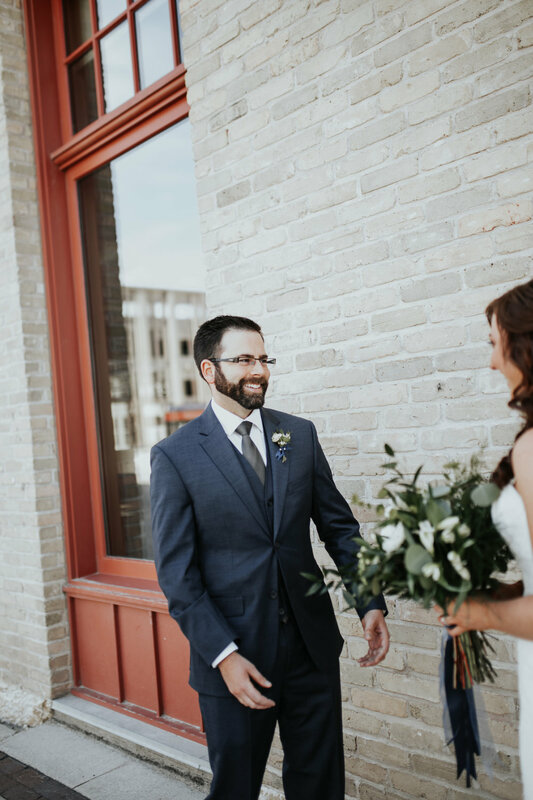 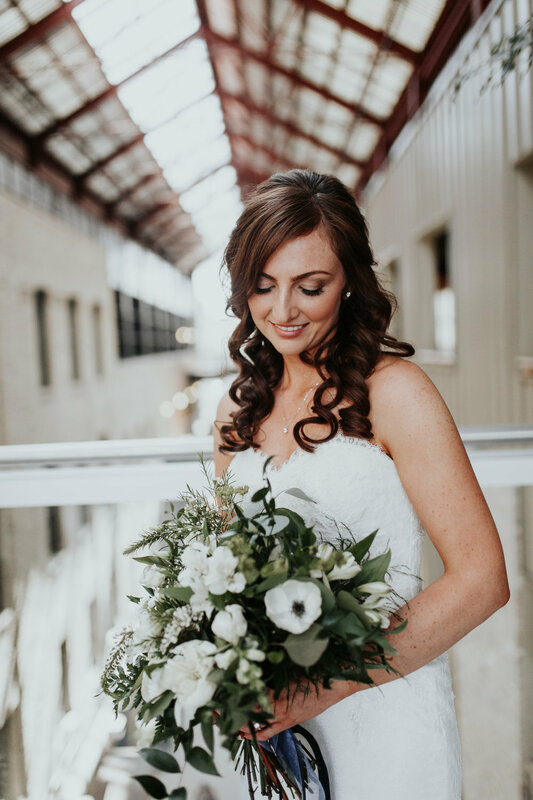 I knew from the first time we met that this was a special couple, and I couldn't have been more excited to witness this intimate wedding at Red River College, downtown. 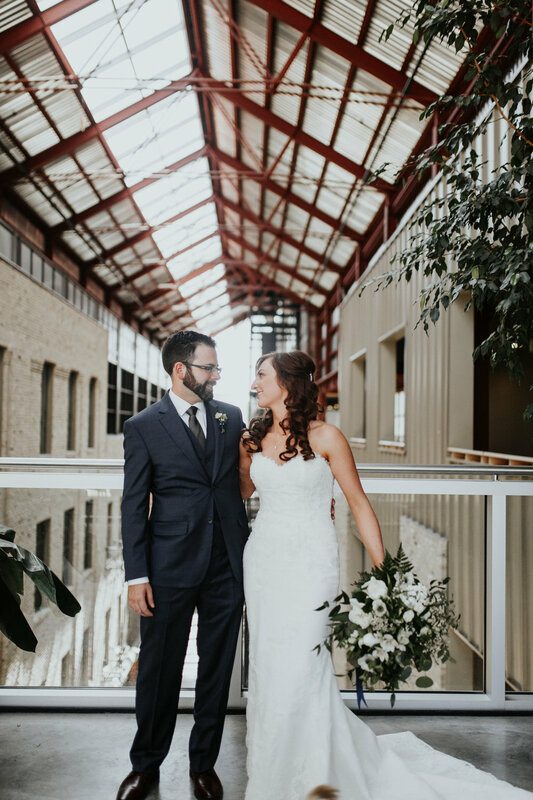 Enjoy this little glimpse of their day!